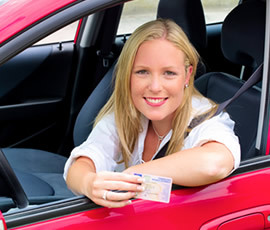 Drivers ed program for teens age 15-1/2 - 17 years old. We offer both online and classroom classes. 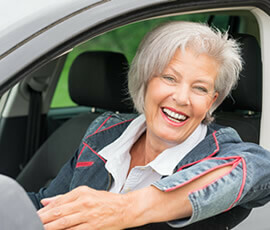 Driver education for students 18 years and older. Court ordered. 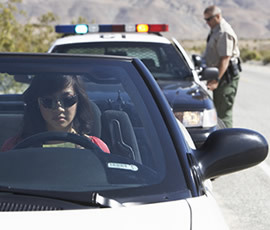 If your license has been revoked you can take our course to regain driving privilege. Bond offers drivers ed courses for students with disabilities.